A couple we’ve come to know well, here on Rattlesnake Beach, is Klaus and Parvin, who’ve been coming to Baja for more than 20 years. Parvin ran her own Yoga studio at one time and down here on the beach she has been persuaded to head a group for those of us who are interested. Both are in their late 60’s but you sure couldn’t tell by looking, as the two of them are more active than a great many 30 year olds we know. 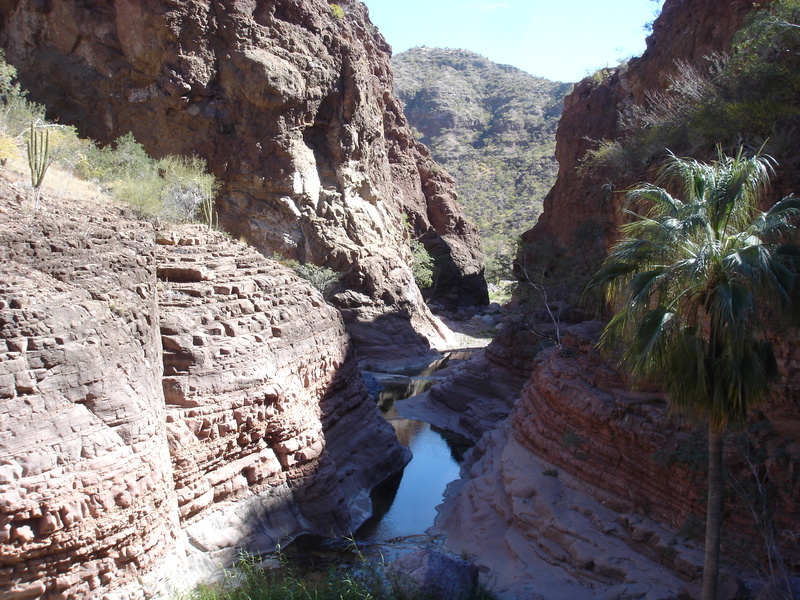 Not only do they do yoga 3 times a week, they also guide groups on the 3 nearby canyon hikes. We’re not talking flat, easy walks here either; all of them involve a great deal of clambering up and over gigantic boulders, crossing almost sheer rock faces and squirming up rabbit holes, taking on average of 6 hours to complete. They’ve been known to walk 20 year olds into the ground. 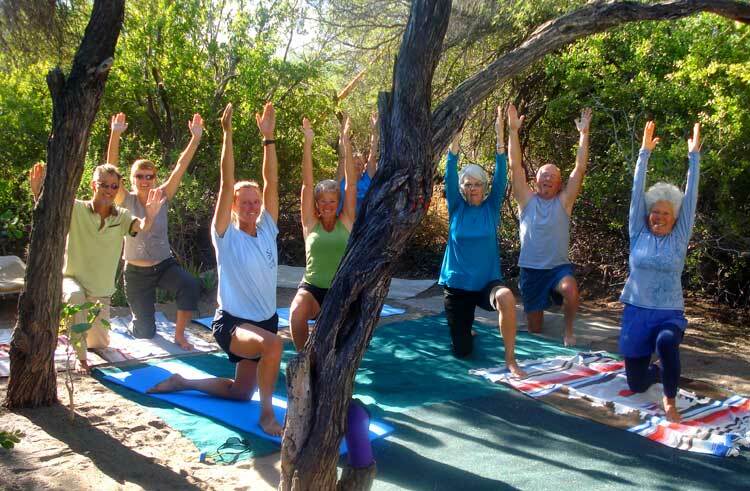 Our Rattlesnake Beach Yoga group, Parvin is on the far right. 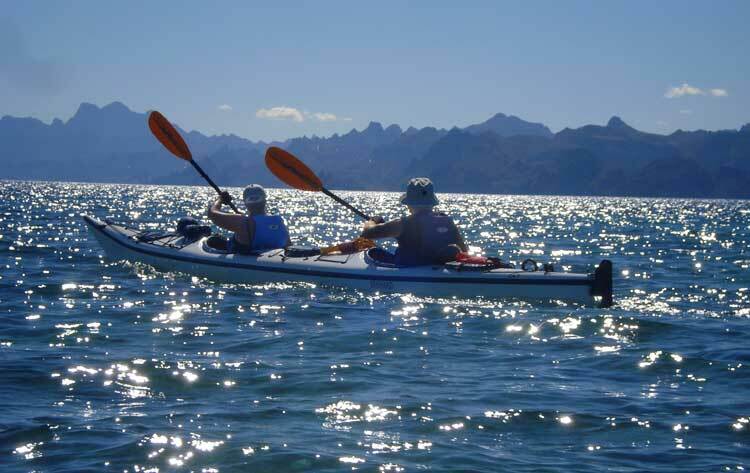 They also kayak and are well known by all the professional kayak guides who often see them in the coves and on the beaches of Islas Danzante and Carmen. 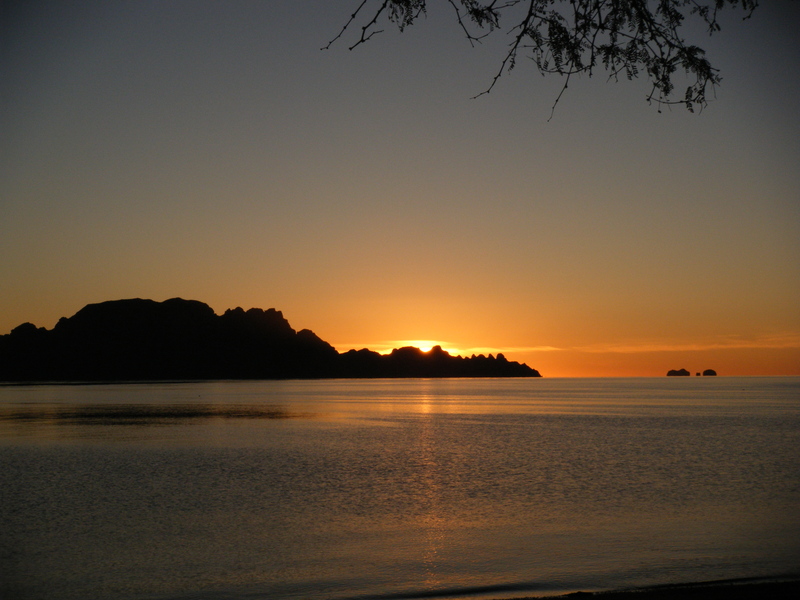 They leave our beach in the early hours of morning so they can be on the eastern side of Danzante to watch the sun come up. These 2 were also the reason we ended up buying a double kayak, after some very convincing arguments as to why it would be a good idea. We were supposed to be ready to go at 8:30 the next morning and so of course were up at 6 and standing around waiting for everyone at 8. Watching the sky brighten and looking towards the islands we noticed splashing headed our way from Punta Coyote just north of us. We at first thought we were looking at pelicans tearing into a school of fish, but as it got closer we realized we were looking at a pod of about 60 Common Dolphins. “Let’s go!” Richard yelled and we piled into the kayak and started stroking out from the beach. 50 feet was all we needed to be right in the middle of them as they raced by us, leaping and splashing as they pursued their breakfast. The old time sailors believed that seeing dolphins before a trip was good luck and we certainly felt that way. A very good start to the day! 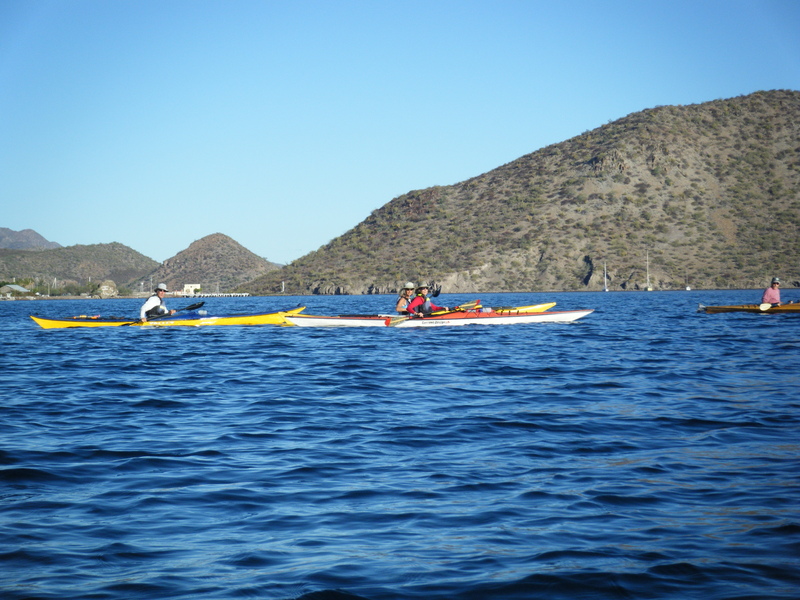 As we sat and watched the dolphins disappear, the other paddlers slowly made their way out to us and once we were all together, we set off for the north end of Danzante and the very tight pass between it and Still Point Island. 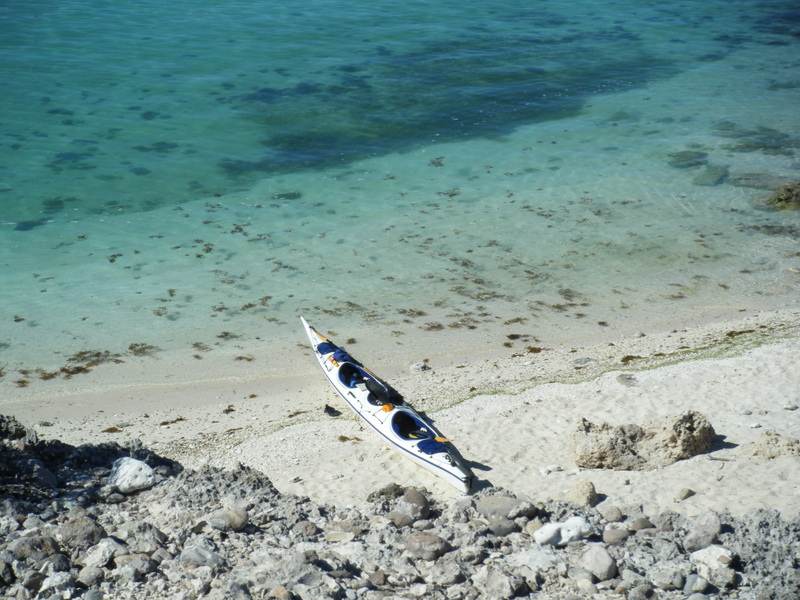 Still Point isn’t really a separate island as it’s joined to Danzante by a finger of sand and rock, but at high tide there is a narrow pass only big enough for a kayak. Without Klaus leading the way, we never would have found it and would have had to paddle quite a bit further to go around the top end, but some years ago, Klaus and Parvin had dug out the small passage that exists. Lucky for all of us! Is everybody here? Then let's go! After making sure we had all managed to get through the opening, we aimed for Punta Arena on Carmen. There is a lighthouse on it and it’s easy to see from a distance so we paddled leisurely towards it, enjoying the water, and weather, yakking with one another as the boats jockeyed back and forth. 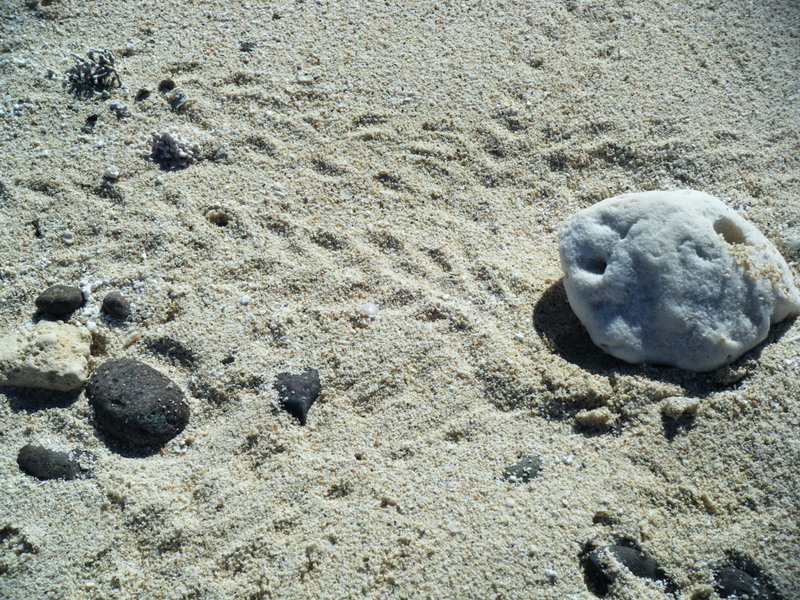 Stopping at Punta Arena, for a quick pee break, we noticed that the sand on the beach was totally covered in Hermit crab tracks, and one of the paddlers, Lance, said they had counted more than 60 of them in about 5 minutes when they had camped here a couple of years ago. These islands are part of a huge Marine park and are protected, so everyone who visits them must have a Park pass and obey the rules, one of which states that nothing is allowed to be removed. 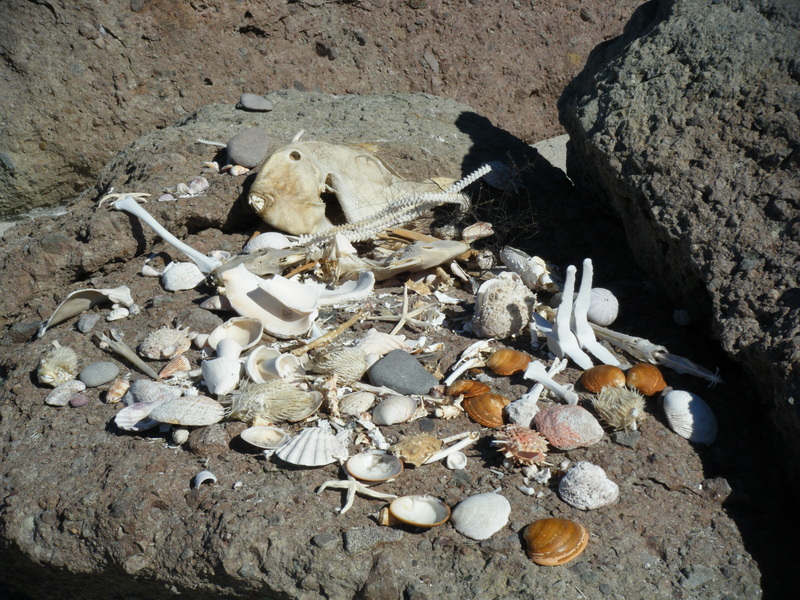 Consequently, those who visit here have a tendency to create these treasure piles. Places where interesting and unusual things are left for those who will come after, to see and admire. The Trigger fish in the photo is the biggest one any of us had ever seen, and you’ll notice that it was rock hard. Things don’t rot here as it’s too dry. 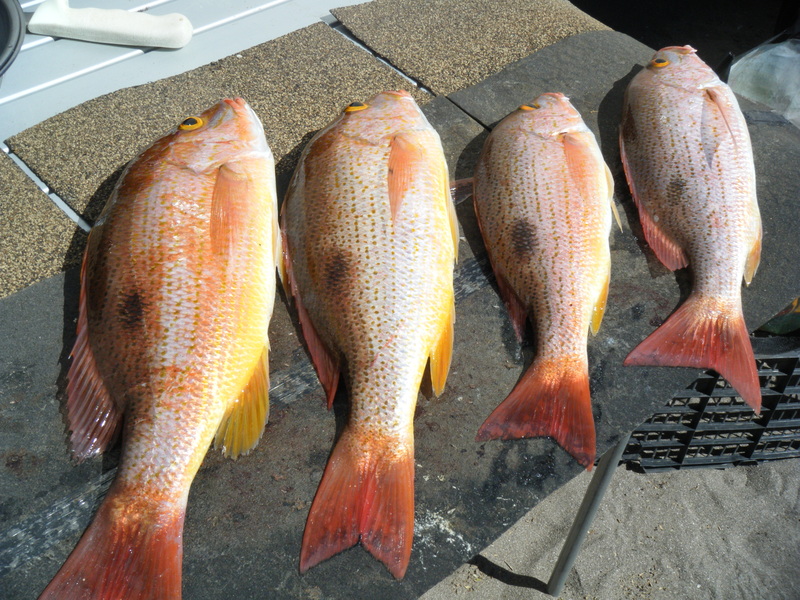 Dead things may be predated on by Turkey Vultures but anything they can’t or won’t eat, simply mummifies and Trigger fish skin is way too tough for them. Heading off again, we paddled only for a few minutes more and made it to this beautiful beach called Playa Blanca, or White Beach. It’s easy to see how it got it’s name. Here in the warm sun and sand we did our yoga, led of course by Parvin, with Klaus taking pictures. 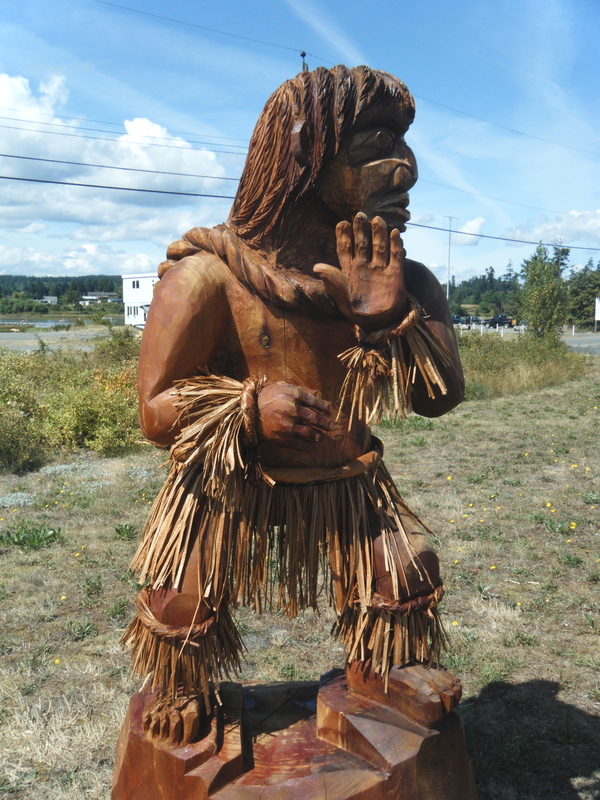 The Sun Salutation pose was of course the first one we did. 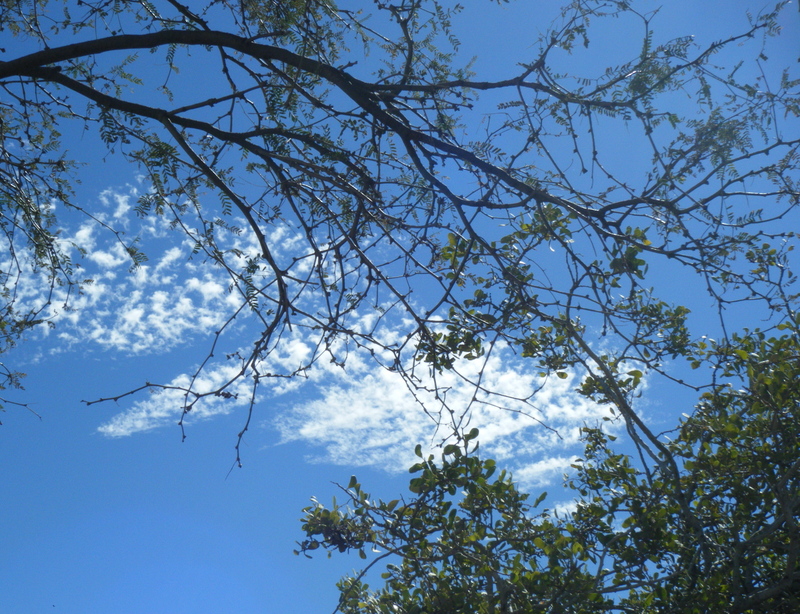 Afterwards, we pulled our lunches out of our dry sacks and settled down for a lovely picnic, enjoying the warmth, and beauty that surrounded us, not to mention the great conversation. At one point, we all stopped to watch this yacht go by and speculated on who was having the better time, us or them. We decided it must be us of course! Eventually, when everything had been eaten and drunk and all were becoming drowsy in the heat, it was decided we had better move on, or we wouldn’t be able to. Everything was picked up, stuffed back into the kayaks, and we hit the water to paddle a little further down to the very south end of Carmen. There are 2 palm trees here that have, against all odds, managed to grow and survive and this is one of Parvin’s favourite spots, so we had to at least see it before we headed for home. How's that for a glimpse of paradise? After a short stop to look around and talk with another kayaker we had met up with, a decision was made as to which direction we would take to go home and off we went. Like horses headed for the barn, we started moving faster, with the double kayaks leaping into the lead and pulling further away from the singles with each stroke. 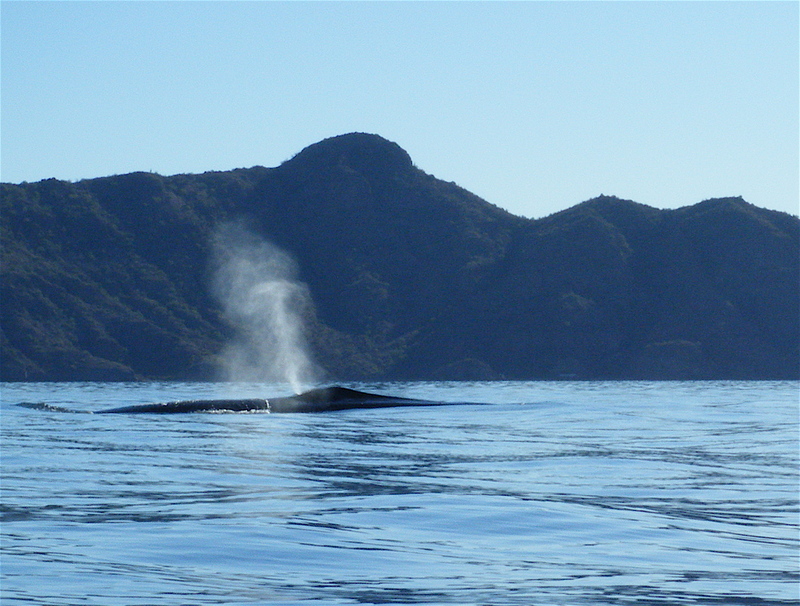 Half way across, Richard and I noticed whale blow in front of us, along the shore of Danzante, moving slowly north. It’s path and ours looked like they might intersect so we paddled a little harder hoping to see what it was. 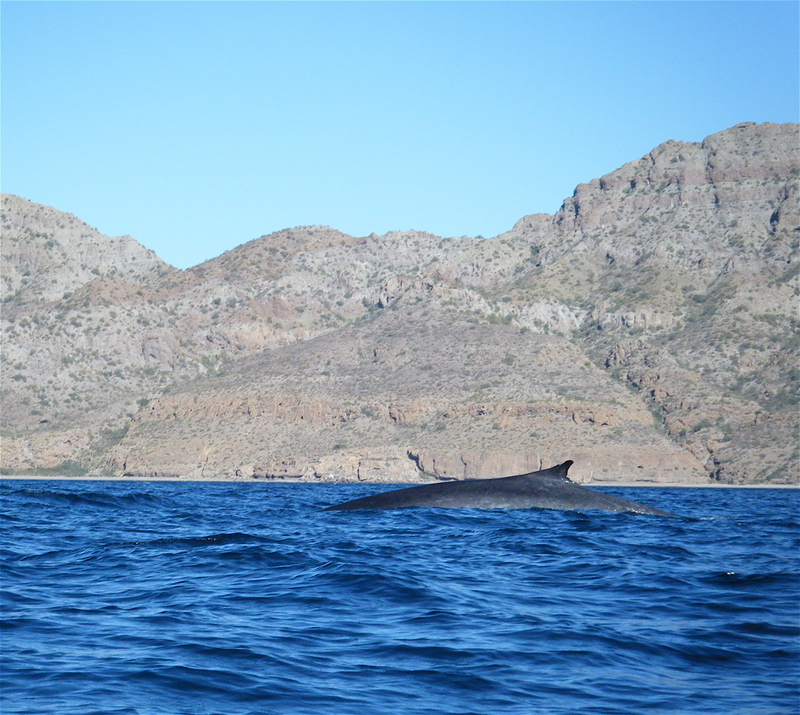 There had been few whale sightings this year, so we were excited to see one. Almost across, we lost sight of it. We gave up looking and applied ourselves to paddling as the wind had come up and the waves were starting to reach 3 feet, with the occasional one breaking near us with a startling crash. 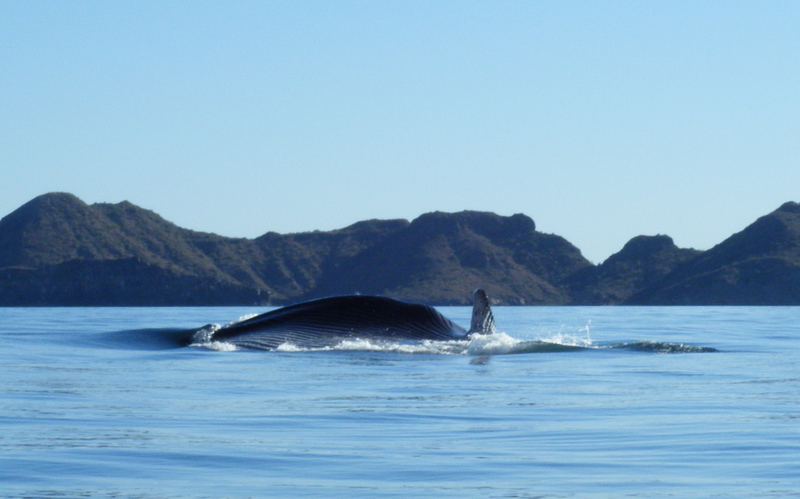 Suddenly the crashing sound changed in pitch and there, close behind us was our whale. It was the blow that we were hearing, so that gives you some idea of how close it was. It turned out to be a she, a large Sei Whale and her calf. 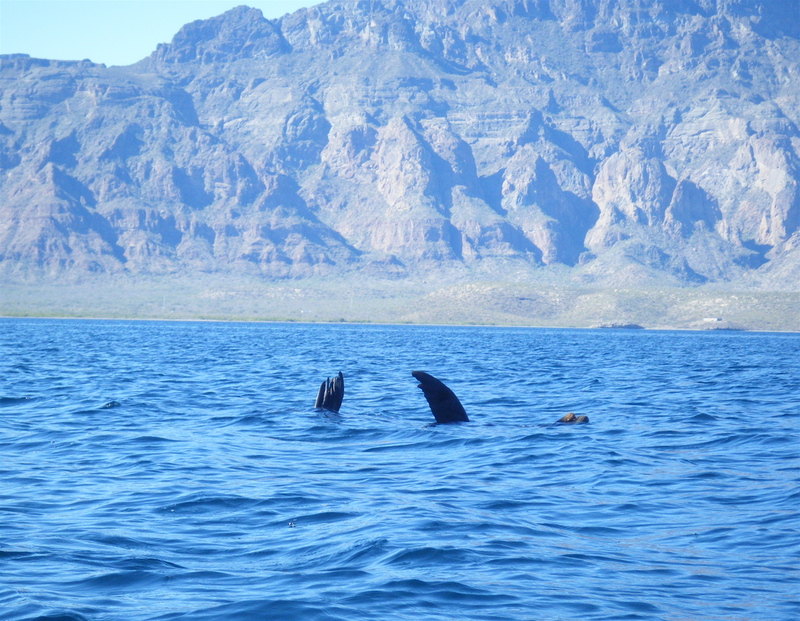 We sat with them for about 10 minutes as they surfaced and blew, ignoring us completely as they headed up into the northern reaches of the Sea of Cortez. The waves continued to rise, reaching 4 foot and becoming chaotic. It was a good experience as we realized that our kayak was built for this, so we stopped worrying and just paddled a little harder. 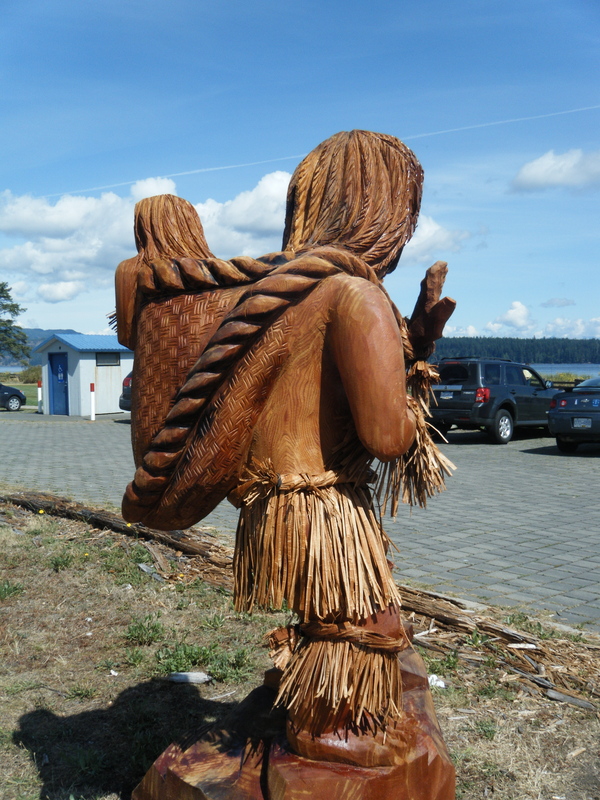 As we all finally approached our beach, a tired goodbye was exchanged with all. 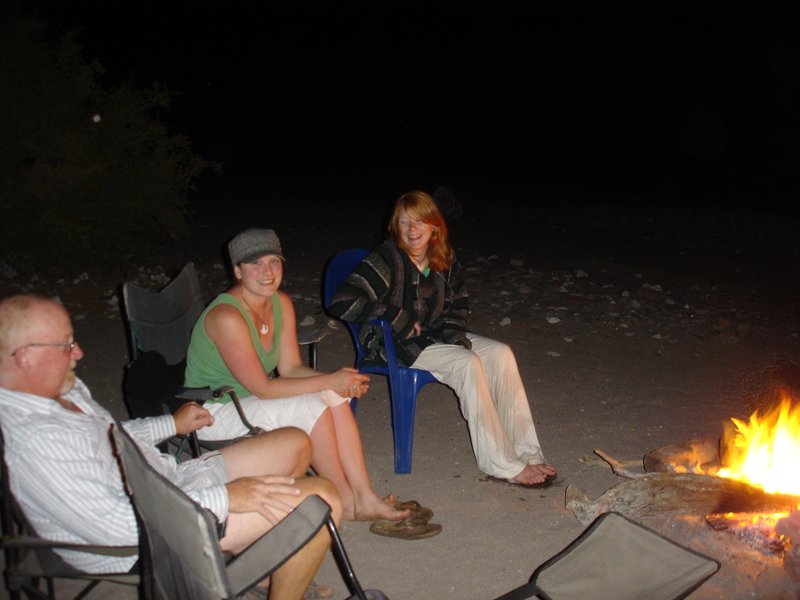 So ended another day spent with good friends and filled with the wonderful surprises that we’ve come to expect here on the Baja. I wonder what tomorrow will bring? I’ve told you about our kayak. One of the great things about it, is it allows us to go further, faster. That means we can decide we want to head out for a leisurely paddle over to Danzante Island, stopping here and there to explore the many coves and beaches that abound on it’s shores, and still get home in time for Happy Hour! The water here this year, due to a slightly lower than normal temperature, is crystal clear and even in depths of 20 feet the bottom is clearly visible and so are all it’s inhabitants. Over the years, we’ve had problems with dust getting into our cameras, so last year we purchased a couple of small, digital cameras capable of underwater shots and movies. 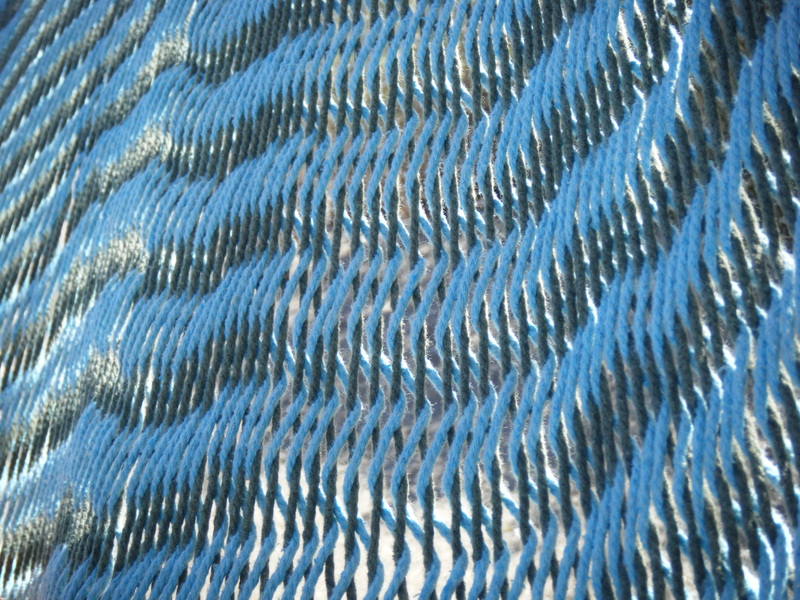 This not only does away with dirt and sand getting inside them, it also offers us a new perspective when out on the water. 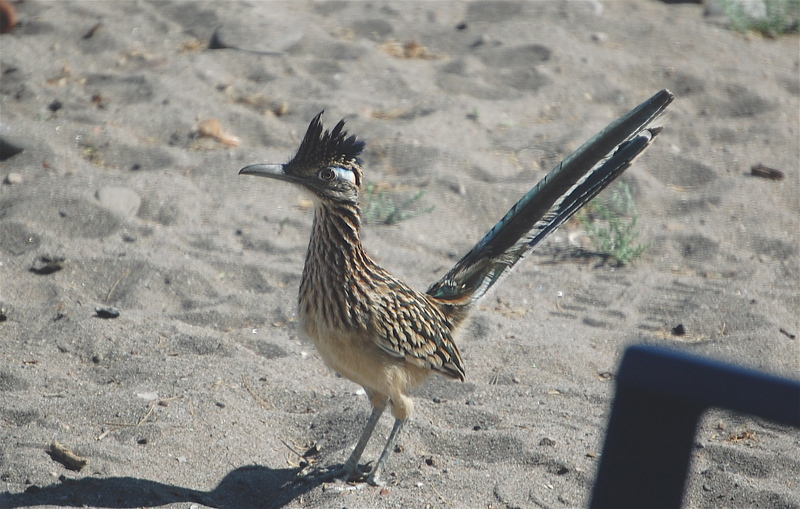 We headed out last week to explore the coast of Danzante, cameras in hand, hopping for a few sightings of fish and fowl to record for posterity, and to get a little exercise. As we headed out past Coyote Point we could see a great deal of splashing ahead of us, so we aimed for it, then stopped paddling to wait and see what it was. 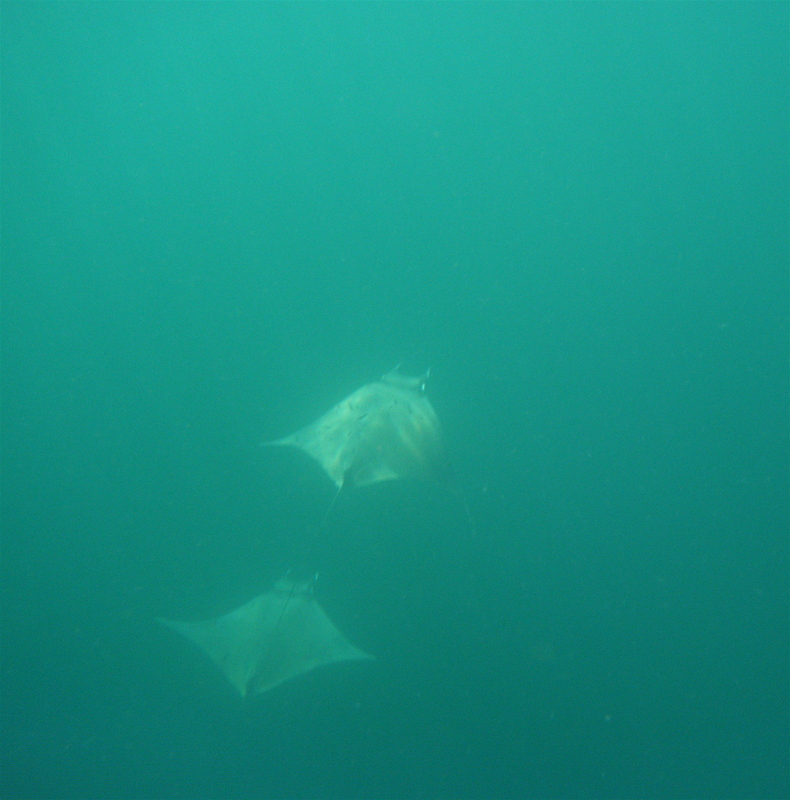 What it was was Manta rays, hundreds of them! They were doing an intricate dance around one another that included leaping clear of the water, moving back and forth around and under us, in a fabulous mating display. 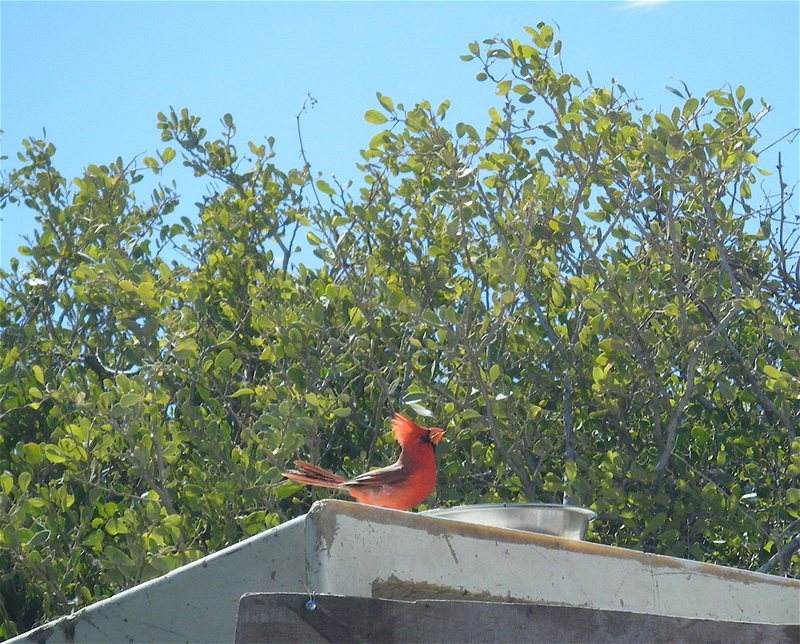 It was like watching a carefully choreographed ballet and continued for as long as we wanted to watch. While I was shooting in every direction I could think of and getting quite a few good photos, I inadvertently got a shot of this fellow. 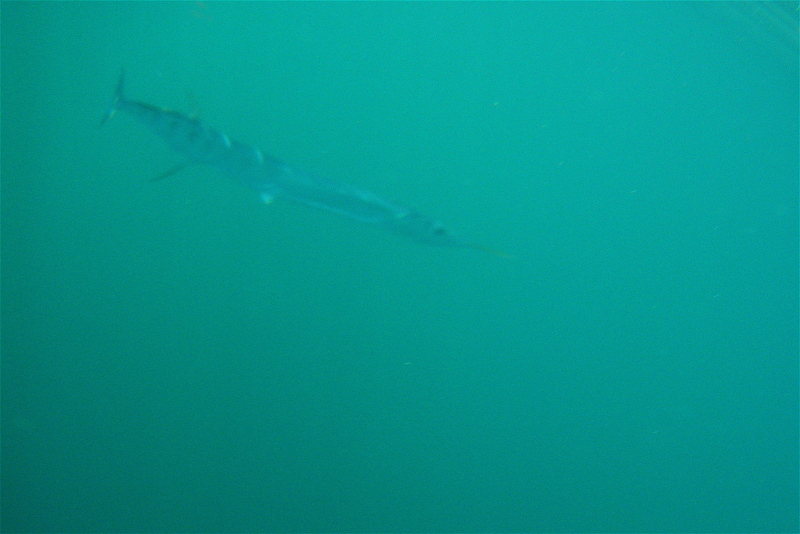 They’re called Needlefish, they run about 2 feet long, and are a major predator in the waters here. The name describes both it’s body shape and the multiple needle sharp teeth in it’s jaw. They are also a very pretty blue colour as are it’s flesh and bones. 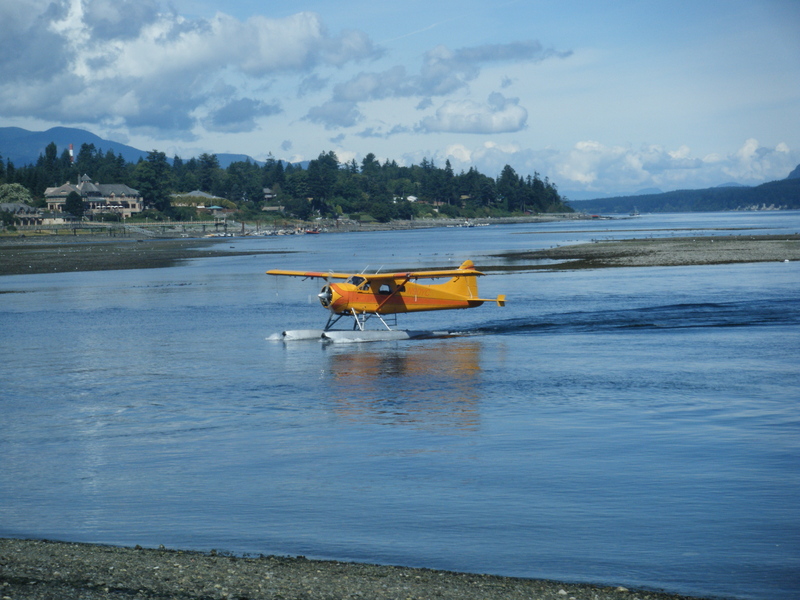 Coasting around a bay towards a sandy spit which we intended to land on, we became aware of a California Sea Lion, feeding in the deep drop off at the end of the spit. We watched him for a while enjoying his antics, then noticed a pod of Dolphins, either Roughtoothed or Bottlenosed, on the other side of the split, playing. They had quite a few young ones with them and seemed to be doing nothing more than having fun, leaping and splashing about. 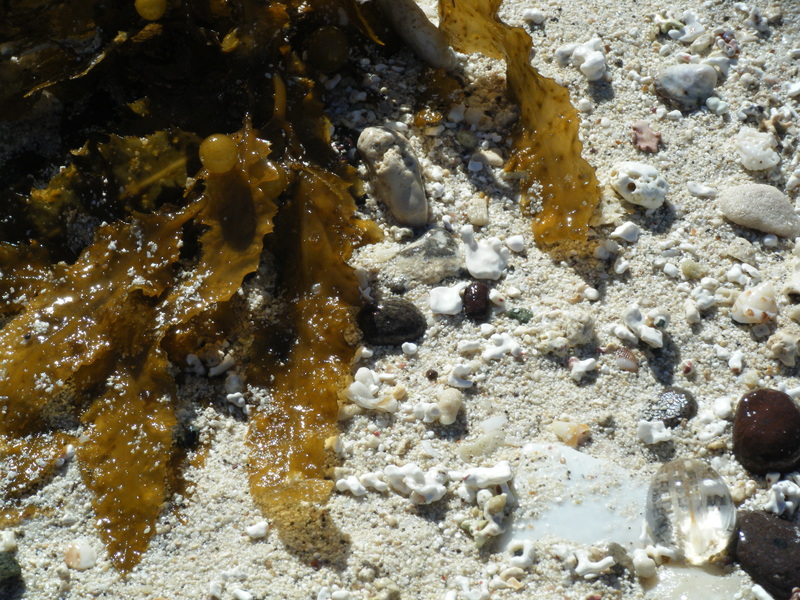 Both animals remained in the cove, seemingly keeping us company as we explored the beach and surrounding area. 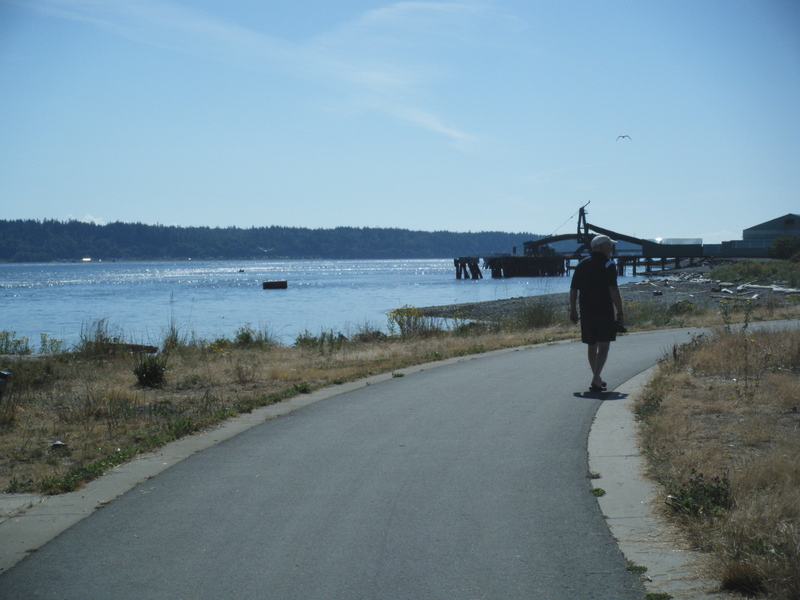 Just as we decided to hit the water the dolphins disappeared, but we realized that the Sea Lion hadn’t. As a matter of fact it had gone to sleep on the surface about a 100 yards off shore, so we snuck up on it. We got quite close before it noticed us and simply slipped below the surface with barely a ripple to show where it had been. We turned our boat back towards the shore we live on, but a fair ways further south, intending to work our way up the coast and check out a few of the small Islets on the way. 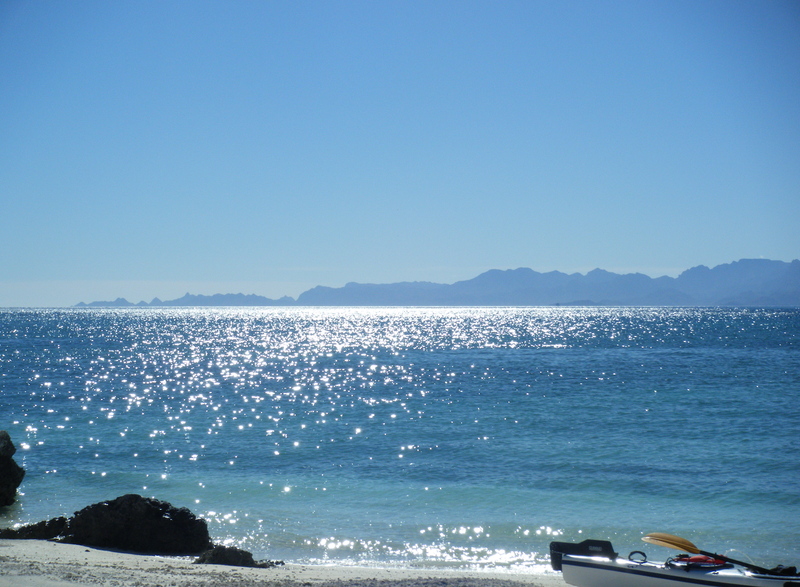 The weather held, warm and calm, just another beautiful day here on the Baja! 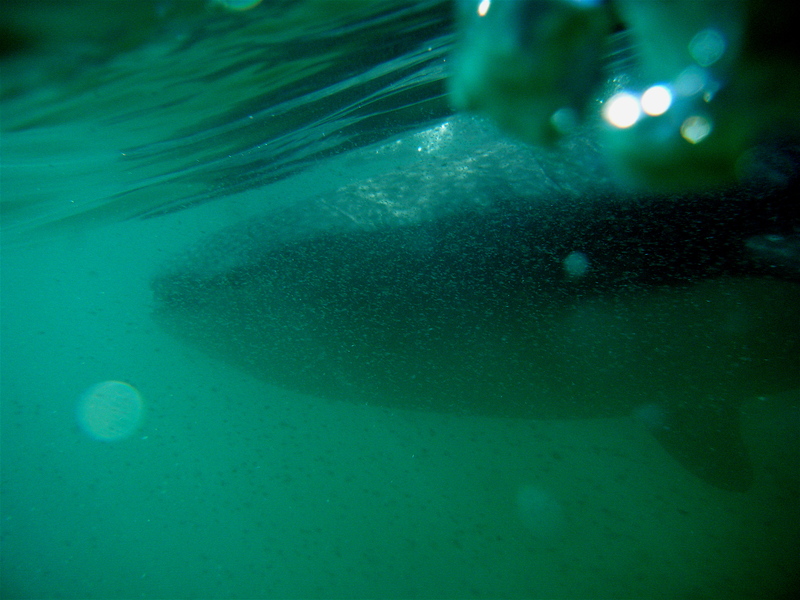 There was unexplained slashing going on just ahead of us, in close to shore, so we paddled over to see what it was. Imagine our surprise when the head of this came out of the water. It was a 20 foot long Whale Shark, a plankton feeder, sieving through the huge volumes of Krill that had appeared in the Sea over the last week or so. It swam with it’s top jaw above the surface, pushing massive amounts of water through it’s gills, turning constantly to keep within the waves of Krill. This was a once in a lifetime happening! Most never experience the thrill of seeing one of these massive creatures. It swam so close beside us we could touch it and a couple of times it went under the kayak and it’s dorsal bumped us as it went past. 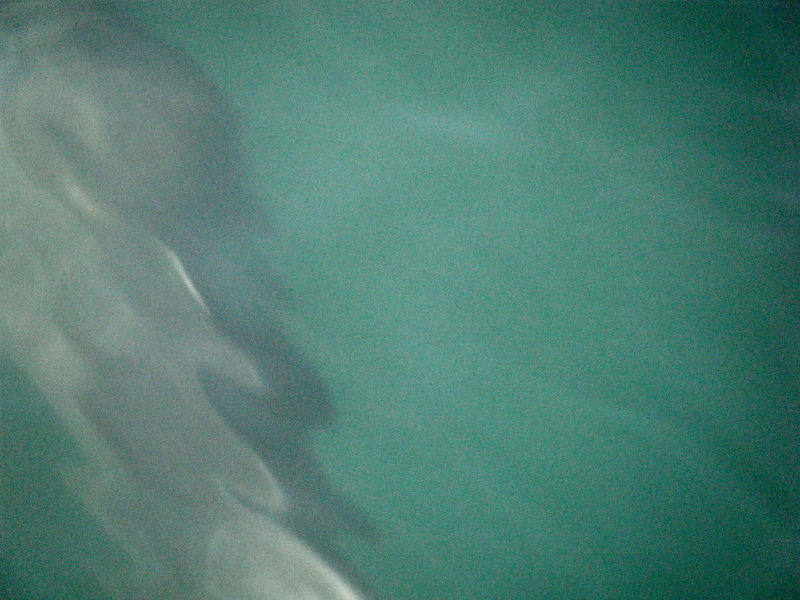 We sat with it for a good 20 minutes just enjoying seeing one of the oceans largest and gentlest creatures. When we returned home and told our neighbours about our exploits, they told us we were very lucky, they had sailed the world’s oceans for 25 years and had never seen one nor did they know of anyone else who had had a similar experience. We felt extremely privileged to have been witness to one of natures rarer displays! 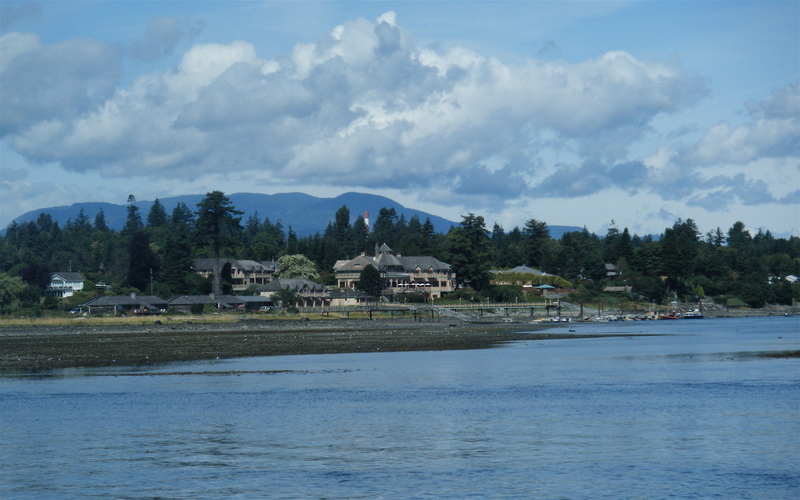 The next day we were invited to go out on a friends motor boat to see more of the coast than we can reach with our kayak. They were also planning to take us to one of the numerous hot springs in an area we have difficulty accessing in our vehicles. We headed out early, tossed the lines overboard just for fun and started to learn more about this beautiful and rugged area. 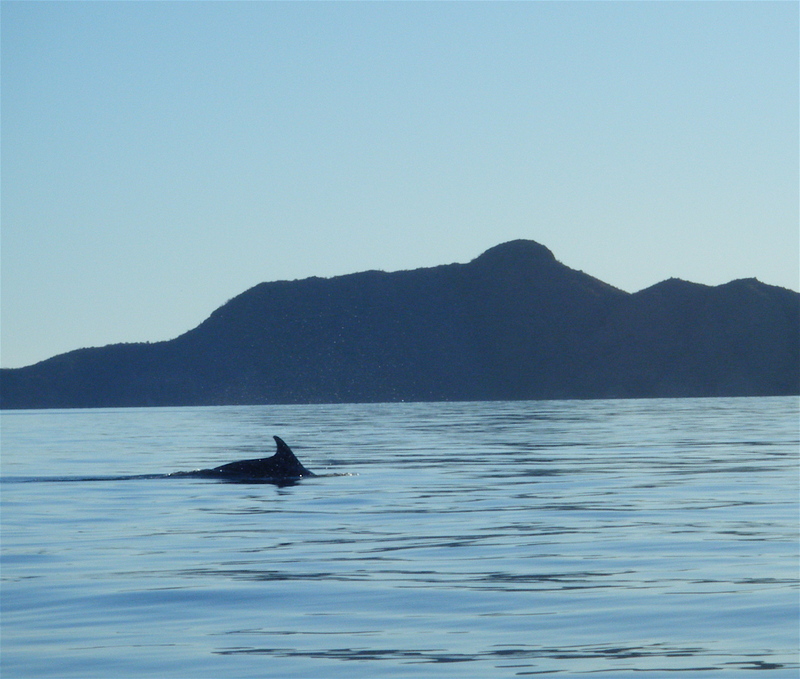 Rounding a point south of Ensenada Blanca (White Cove) we spotted a net pen in the bay. 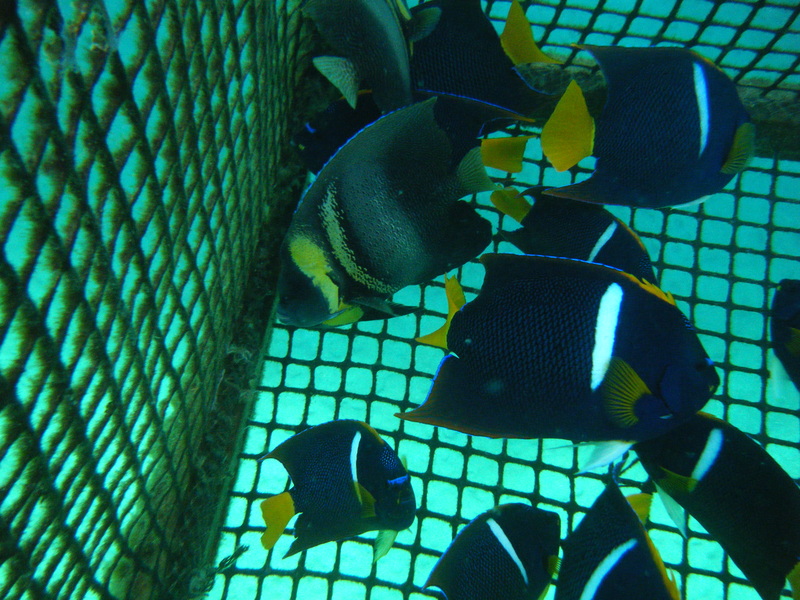 Our hostess explained that the women of the small village in the cove had a business Cooperative, diving for Angelfish and selling them into the Aquarium Market in the US. They didn’t take many fish, just enough to make a little money. The business was successful enough to buy clothes and school supplies for the children of the village as well as a few other necessities. 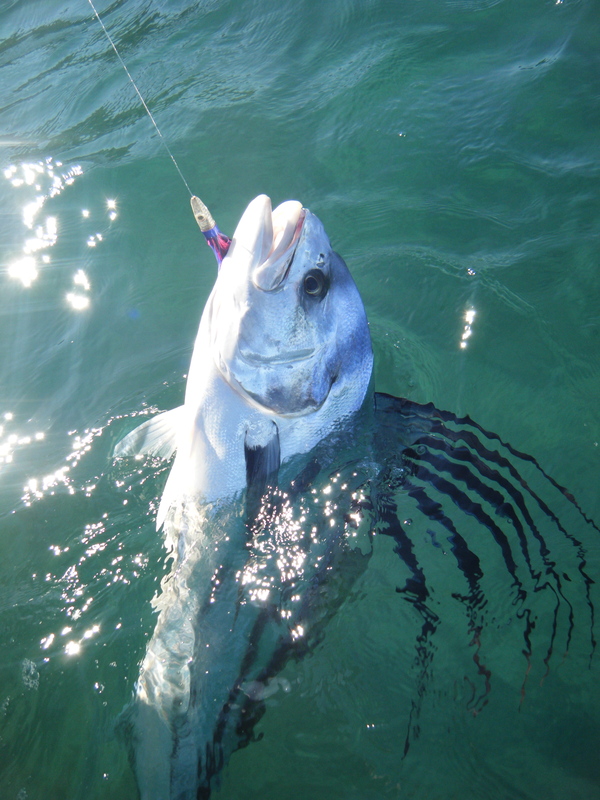 Over the next hour both our host and Richard caught, fought and released small Roosterfish, both under 10 pounds and lots of fun, both for those doing the fighting and those who watched. We had just released one when another pod of Dolphins appeared off our bows and played around and under us as we made bow and stern waves. Eventually they grew bored with us and went on their way as did we. We rounded a point into a crescent bay with a spit of rocks leading to a small island. During high tide the spit is underwater. We anchored in the middle of this rocky spit and both of our friends made comments about hoping we had made it here during the right part of the tide. Richard and I couldn’t figure out what they were talking about until we got off the boat and up onto the spit. Right there in front of us, in the middle of this rocky finger was a pool. a hot springs! The only time it can be accessed is during low tide and it’s obviously been in use a long time as patrons over the years have pulled more and more rocks out of it to make the pool larger. 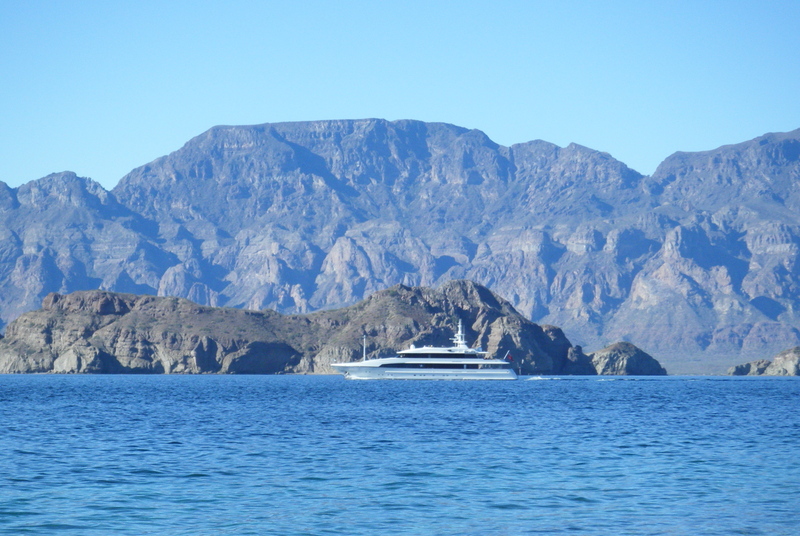 It reminds us that the Sea of Cortez is just an extension of the San Andreas fault and that volcanic activity isn’t very far below the surface. It was a most welcome respite and we were loath to exit it, but there were others who had shown up to use it and we vacated to let them enjoy the warm waters as well. Heading into the last bay, a place called Agua Verde, (which mean Green water and it’s a very apt name as the water has an almost emerald colour to it) our host noticed fishing activity and dropped the gear, almost instantly we were into a large fish and the rod was handed to me. I fought it for a good 10 minutes before we even sighted it and even then we couldn’t figure out what it was. We’ve come to realize that even those who fish this sea all the time are often surprised what appears on the end of their rods. Another 10 minutes went by before we caught enough of a glimpse to identify it as a big Roosterfish. Finally after another 10 minutes I managed to wear it out enough to get it to the side of the boat for assessment and photos, where it was promptly released. From past experience I figured it to be between 25 and 30 pounds and it was one hell of a fun fight! A great fight then a quick release. 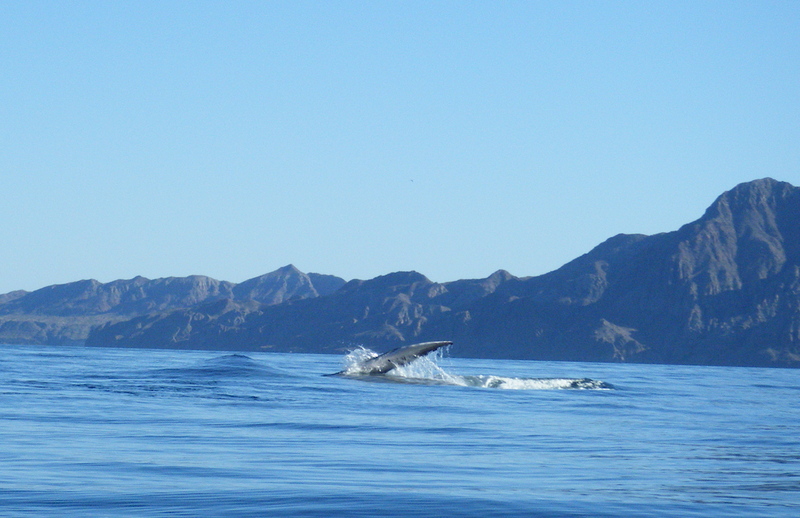 We headed back home after that, thanking our hosts for another memorable day on the Sea of Cortez and wondering what more it holds in store for us the next time we venture out on it! Sights and experiences never to be forgotten!